Sphere of Hip Hop Podcast episode 145 is mixed by DJ Tony Tone BKS. In this episode, enjoy tracks from: Andy Mineo, B. Cooper, Daniel AMP, Ess Be, Frontlynaz, J. Crum, J. Johnson, JGivens, K-Drama, Propaganda, Sareem Poems, Sean C. Johnson, Ty Brasel and more. 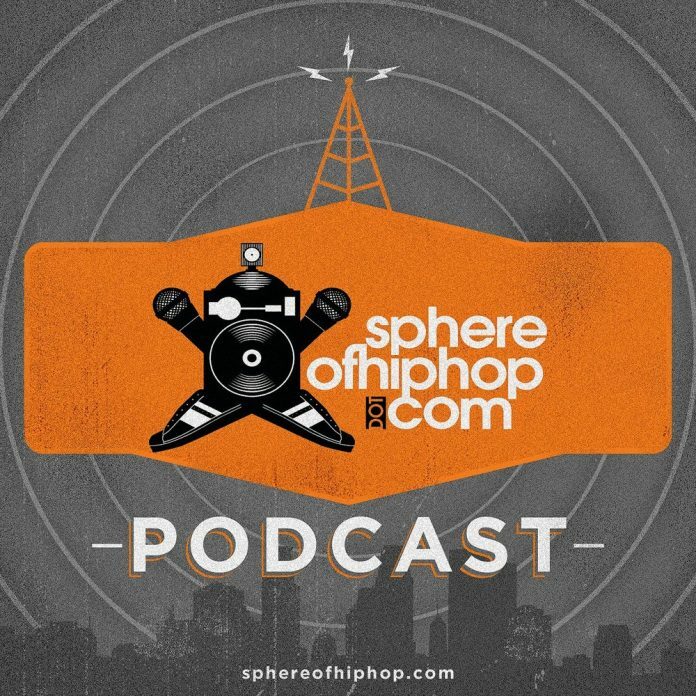 Every episode of the Sphere of Hip Hop Podcast is available as a standalone MP3 download. Find the Sphere of Hip Hop Podcast on iTunes. If you don’t use iTunes, please subscribe to the Podcast feed directly. Let us know what you think of this episode in the comments and on social media. Help spread the word by using the share buttons on this post. Sharing is dope! If you dig this, check out the Sphere of Hip-Hop Daily Download podcast on iTunes. Founded Sphere of Hip-Hop in 1997.